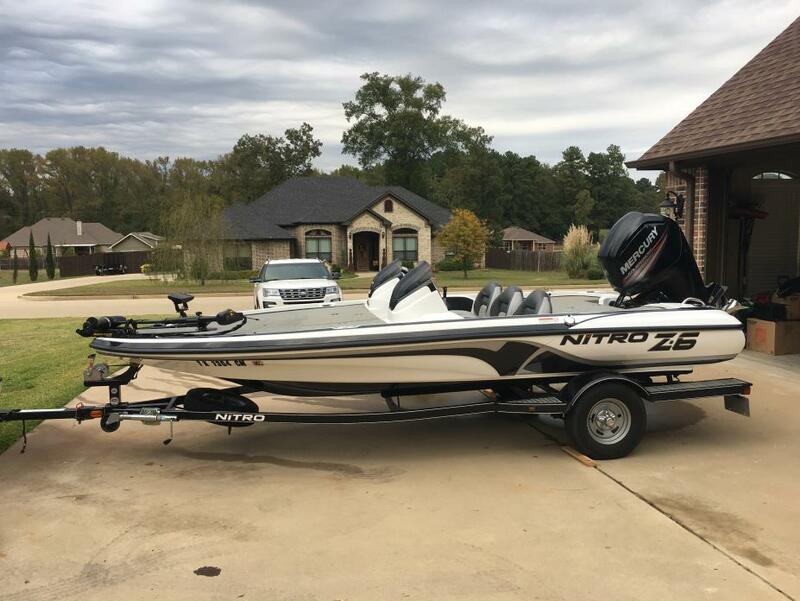 2008 Nitro Z-6 Includes Minnkota Edge 45, Lowrance Elite 3X at bow, Humminbird 598ci HD SI GPS at console, Guest 4x2 charger, ratchet tie downs Stylish looks, great maneuverability and a long list of standard features not only set the new NITRO Z-6 apart from the crowd, but also help you stay ahead of the competition. 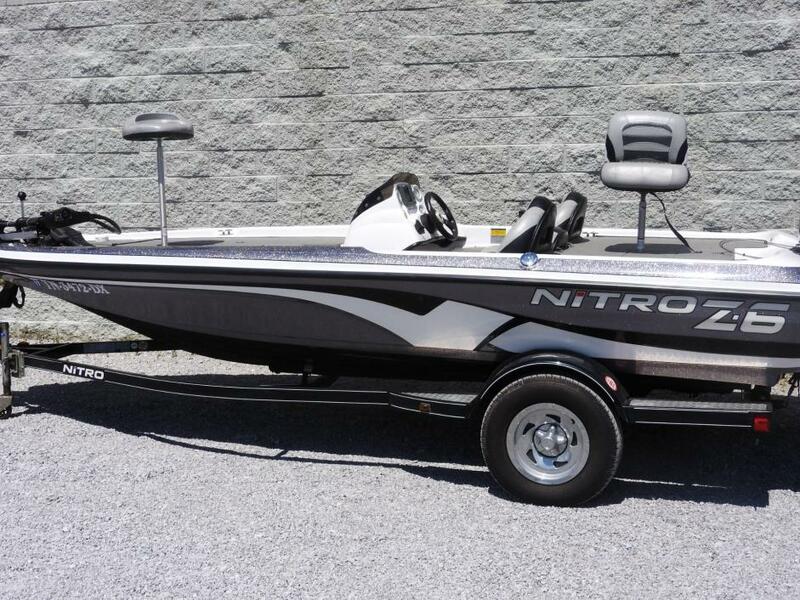 An 86" beam provides stability and plenty of room to fish, while the low profile will keep you close to the action. 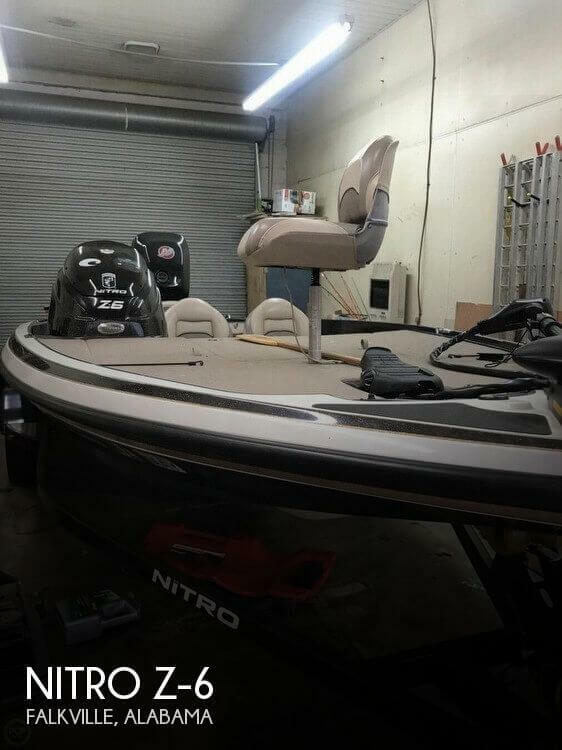 An all-new modular console provides extra legroom and makes it easy to jump behind the wheel and go. 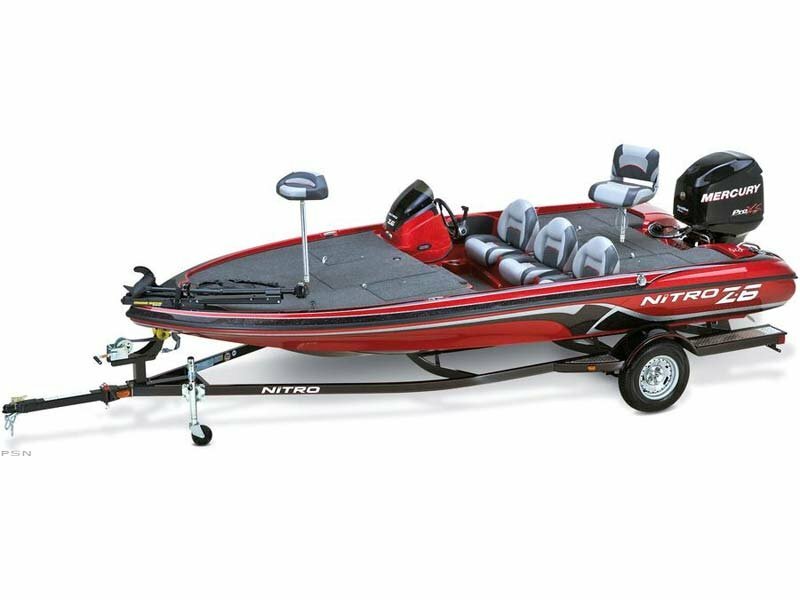 Plus, it's loaded with all the features you expect on a NITRO, as well as being packaged with a Mercury outboard, MotorGuide trolling motor and custom-matched trailer with GalvaShield protection. 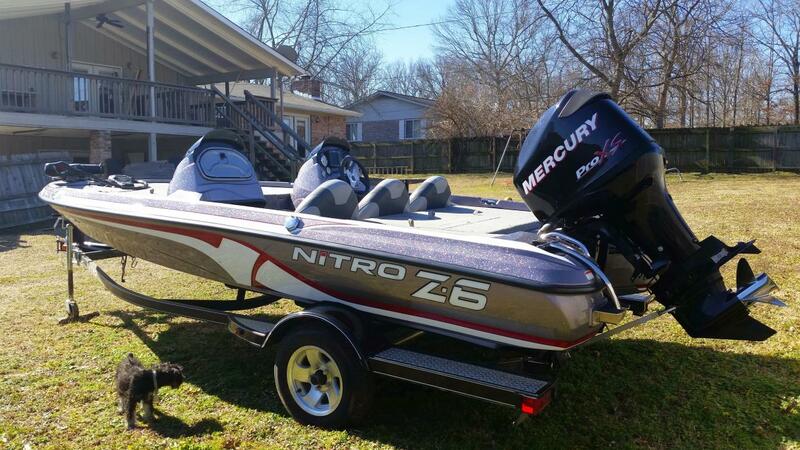 2013 Nitro Z-6 2013 Nitro Z-6. 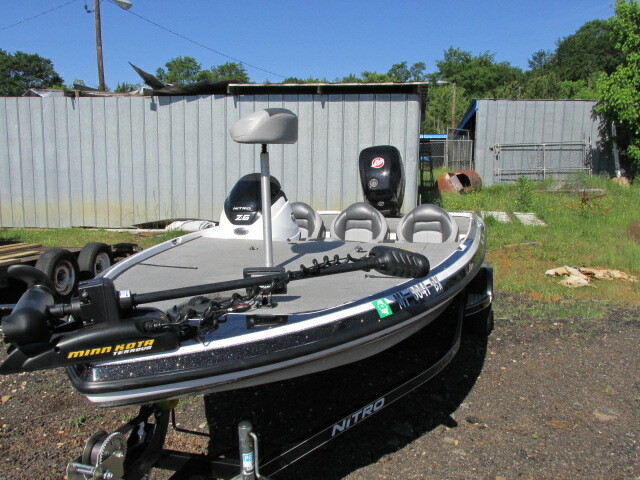 Dual fish finders, spare tire, surge brakes and custom Nitro cover. 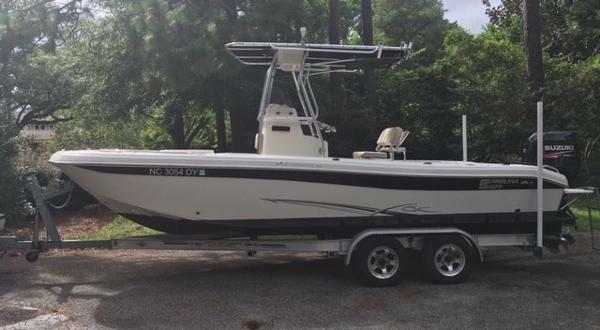 Extended transferable warranty.Very nice boat! 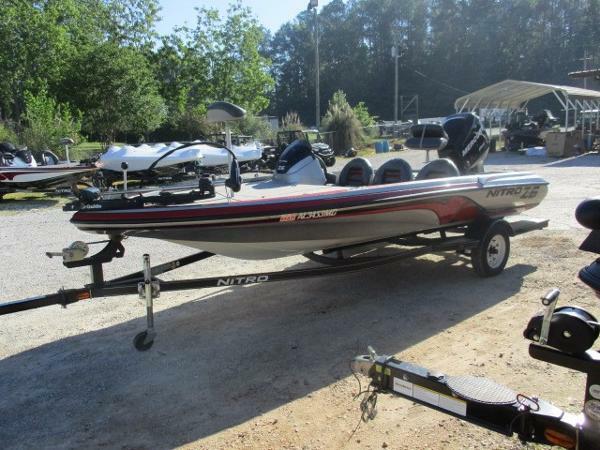 $17,799. 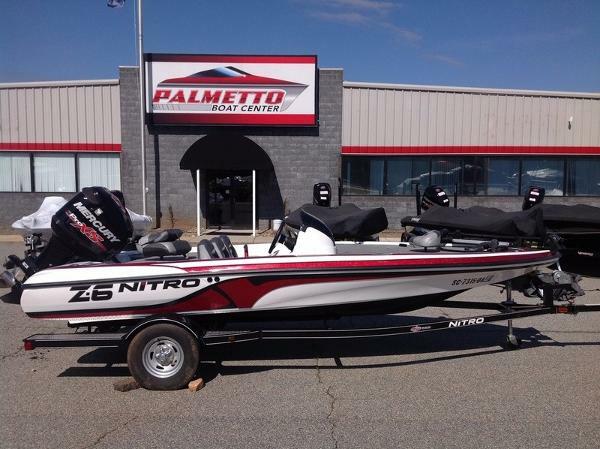 2015 Nitro Z-6 Excellent condition with only 97 hours! 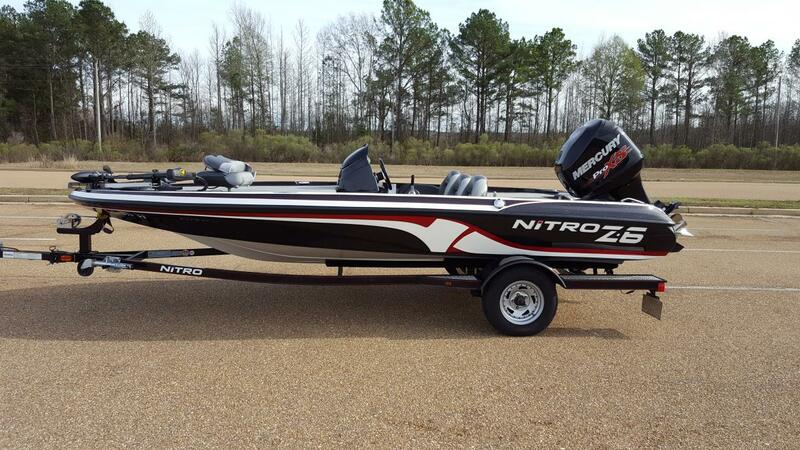 Black, silver and white 2015 Nitro Z-6 with Mercury 115 Fourstroke outboard engine and Fury stainless steel propeller. 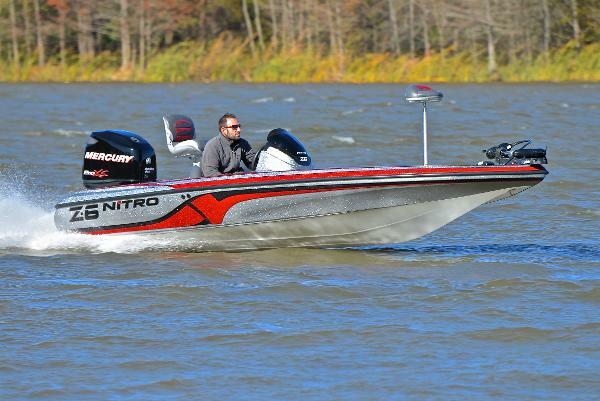 Boat measures 17'4" long and 7'6" across the beam with a Minn Kota Edge 55 trolling motor. 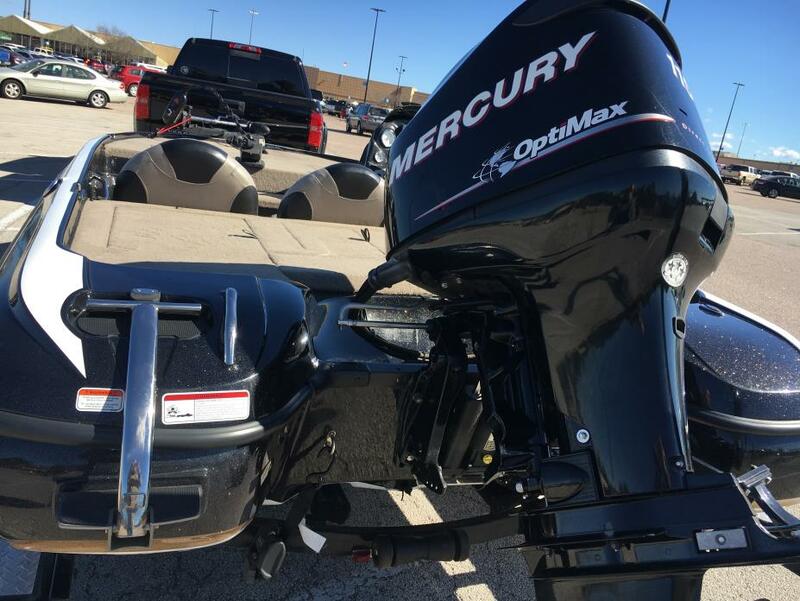 Upgraded options include: dual console, auto bilge, hydraulic steering, spare tire kit, Lowrance HDS-7 Gen2 with StructureScan, Hummingbird Helix 7 and Lowrance Mark 5X Pro. 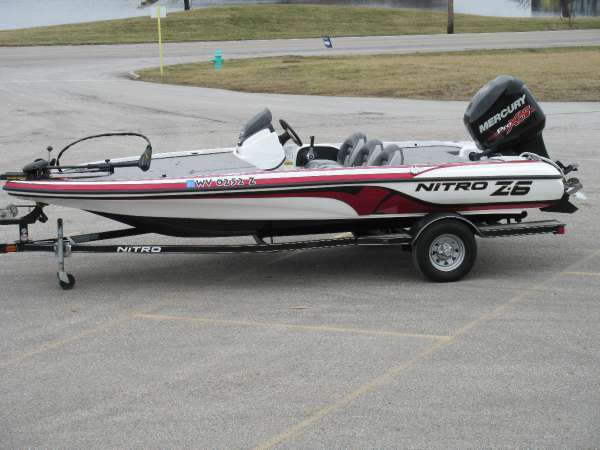 Boat is still in use and located about 10 minutes from the lake so it is easy to take a test drive. 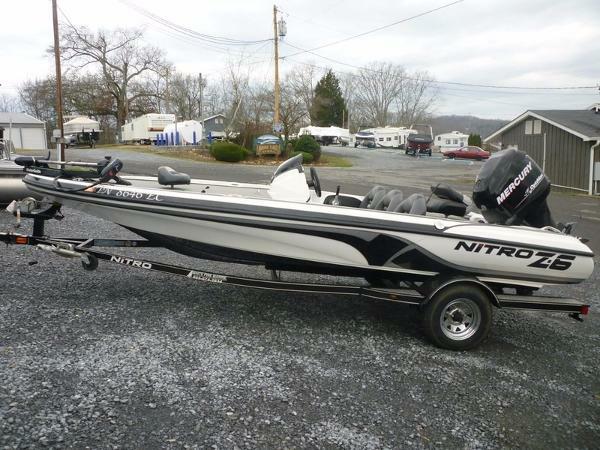 Boat will be fully detailed before the buyer takes it home, make an offer!